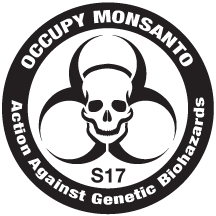 Abby Martin talks to Alexis Baden-Mayer, Political Director for the Organic Consumers Association, about a recent discovery by the European Food Safety Authority, which found a viral gene unsafe for human consumption in almost all GMOs. There’s no more basic right than petitioning the government – but not if there’s no one to receive the petitions. And so it was with the petition that called for the labeling of food containing genetically modified organisms (GMO). Plenty of people want to know what they are eating and want food labeling to indicate if the food has been genetically modified. But in this Instant Film, the story gets [interesting] when a couple of Jewish “missionaries” coincidentally roll up at the White House and ask to see the President, then perform the Jewish Tefillin ritual which consists of strapping a small box containing Torah verses to the head and arm of Adam, one of demonstrators, whispers to them about how GMO foods are not Kosher and how the insecticides now genetically engineered into corn, are killing the bees. But all this does not go unnoticed by the uniformed Secret Service, who become increasingly impatient, with a demonstration, now blocking an entrance, that seems to be spiraling out of control. But instead of arresting those blocking the entrance, they arrest the person trying to deliver the petitions, Alexis Baden-Mayer from the Organic Consumers Association. A spokesman for the East Wing declined to comment on the record about the petition delivery or Mrs. Obama’s position on Prop. 37. And when she delivers the petition to the White House at 3:00 PM, Baden-Meyer will not be meeting with anyone from Mrs. Obama’s East Wing staff or the Let’s Move! campaign, she said, but rather with Stephanie Valencia, the Deputy Director of the White House’s Office of Public Engagement. As you can clearly see, the White House does not want to engage in any discussion about GMO labeling or answer multiple petitions. This is why we’re going to protest Obama during the Inauguration on January 21, 2013. The Dierberg’s grocery store Manager confronts the GCU but does not kick them out, states that photos and videos are forbidden. GCU finding foods that are contaminated with GMOs! Schnucks denied the GCU entry, threatened to arrest them if they did not leave. Trader Joes likewise did not allow us to enter the store. 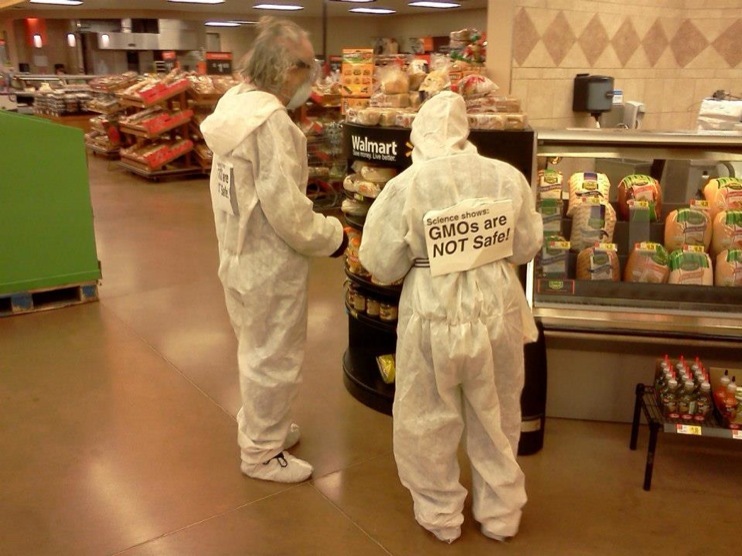 This supermarket, posing as a purveyor of “natural foods” is also suspected of selling genetically contaminated foods. IS YOUR GROCER SELLING GENETICALLY CONTAMINATED FOODS? Over 90% of soy, corn, and canola contain Genetically Modified Organisms (GMOs). GMOs are created when a gene from a bacteria, animal or a plant is inserted into another plant or animal. Scientific tests have raised questions about whether these foods are safe for humans to consume. Foods containing GMOs are not labeled, so people cannot tell if they are in the foods you buy at the supermarket. 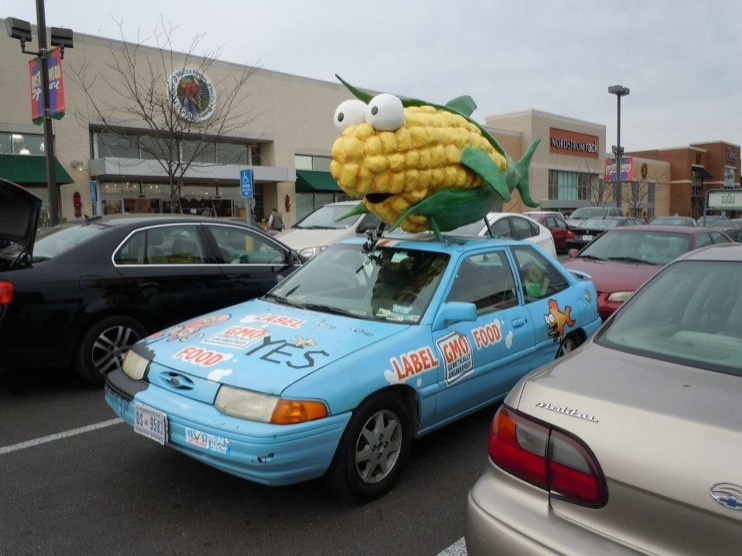 The Fishycorn Car dedicates its life to promote education around Genetically Modified foods, the environmental and social impact of the massive increase in chemicals used to grow them and the importance of GMO labeling in the USA. It is in St. Louis as part of a cross country tour. You can follow the FishyCorn Car on its facebook page. 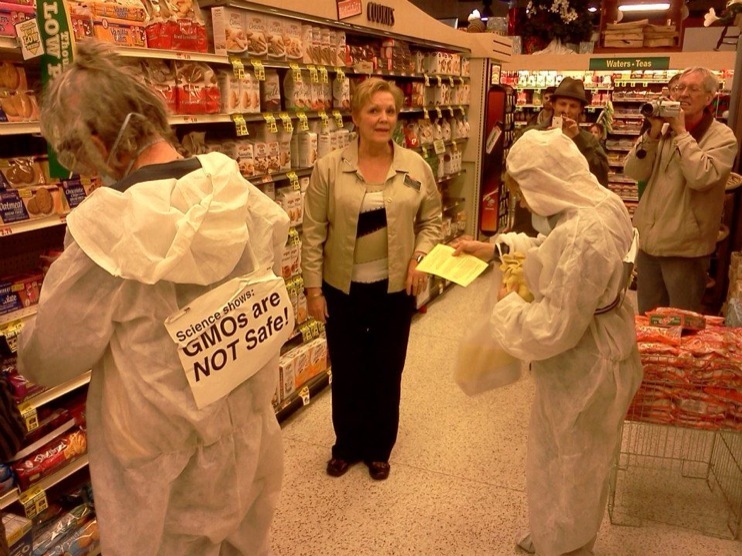 Let us know that you told the management at your grocery store that all foods containing GMOs should be be labeled. 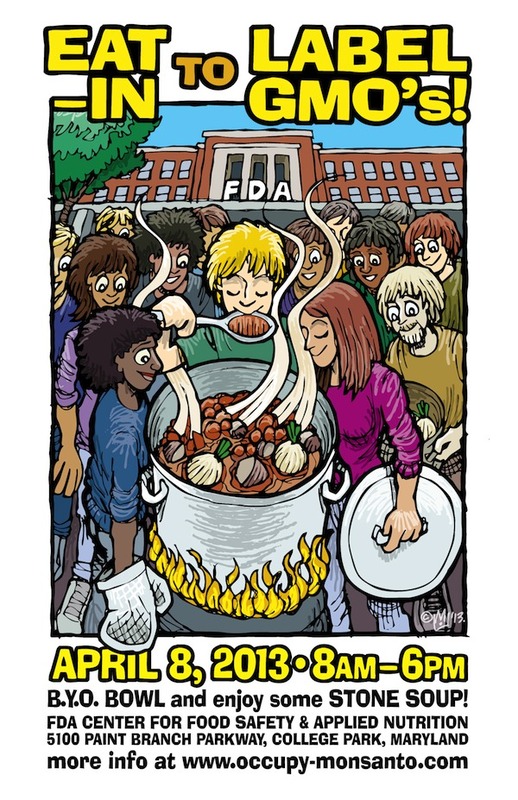 Support local and organic farms that do not grow GMOs. Jan. 31: Action at Monsanto World Headquarters. Watch our Facebook page for details!